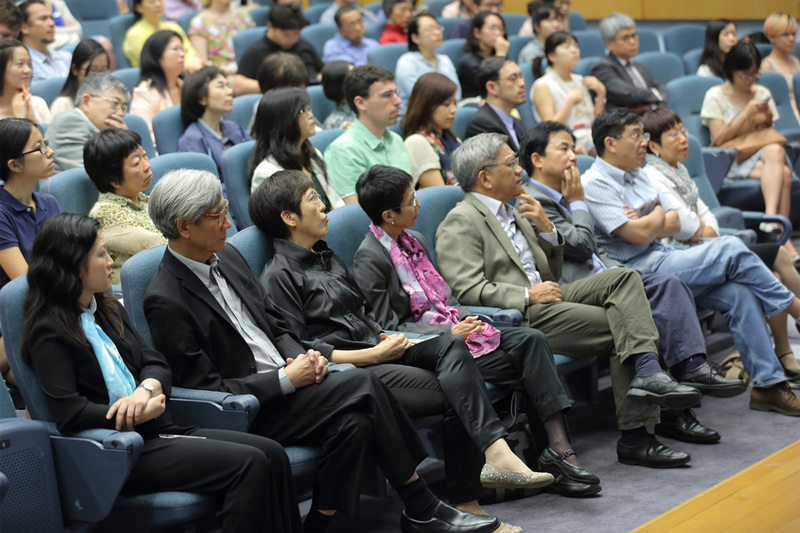 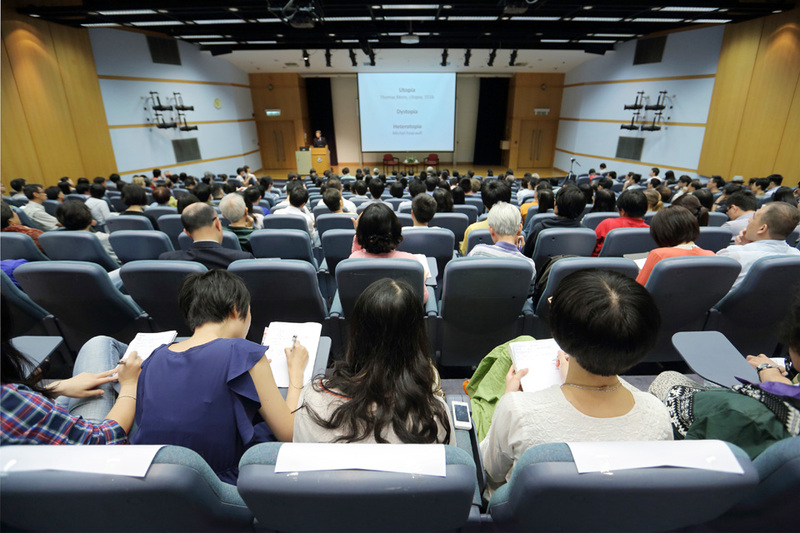 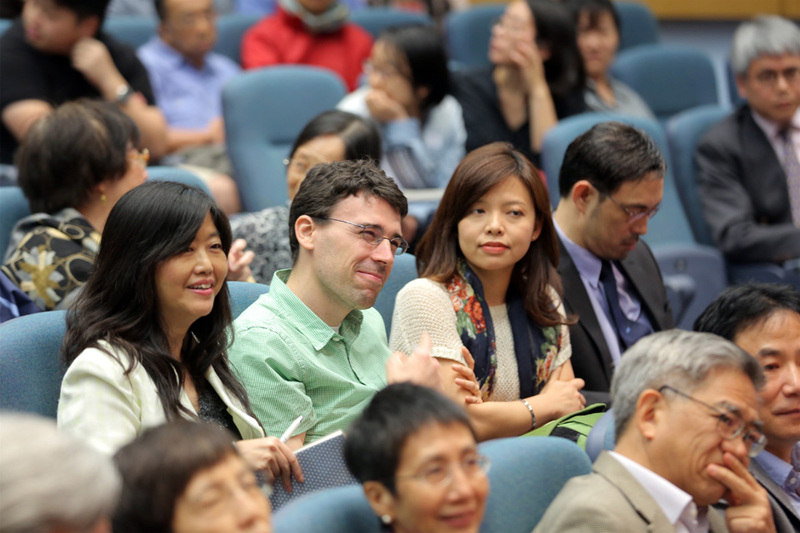 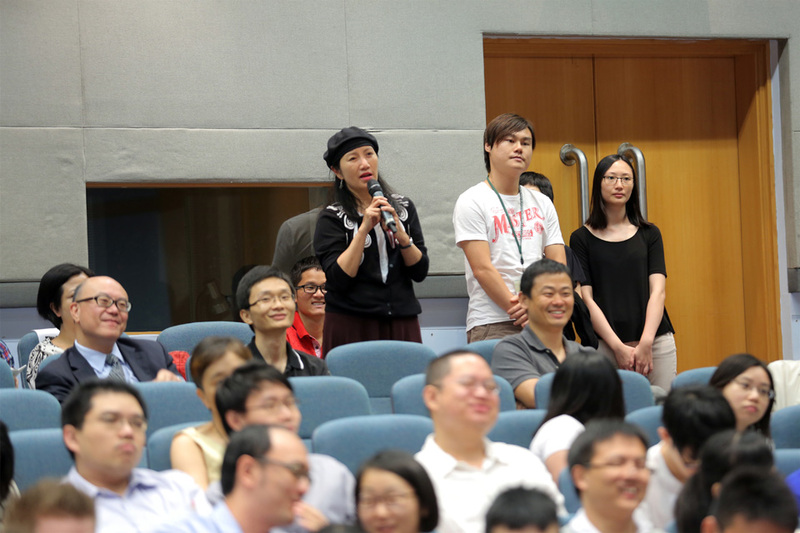 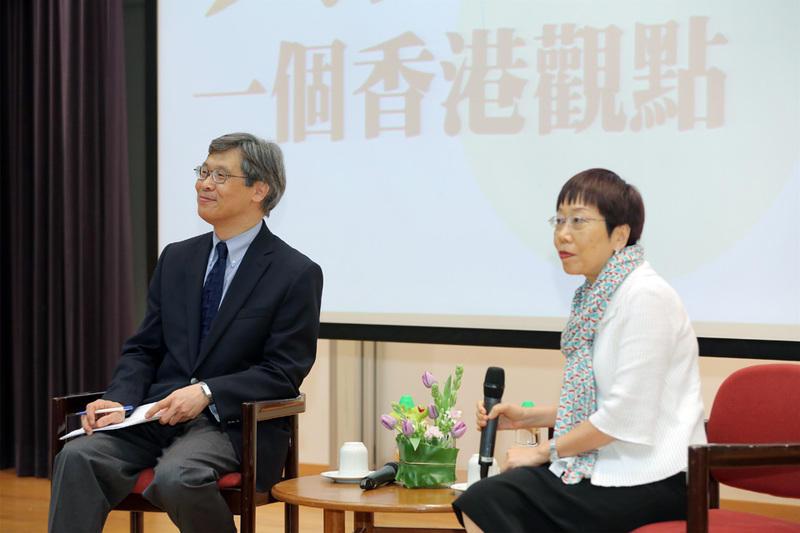 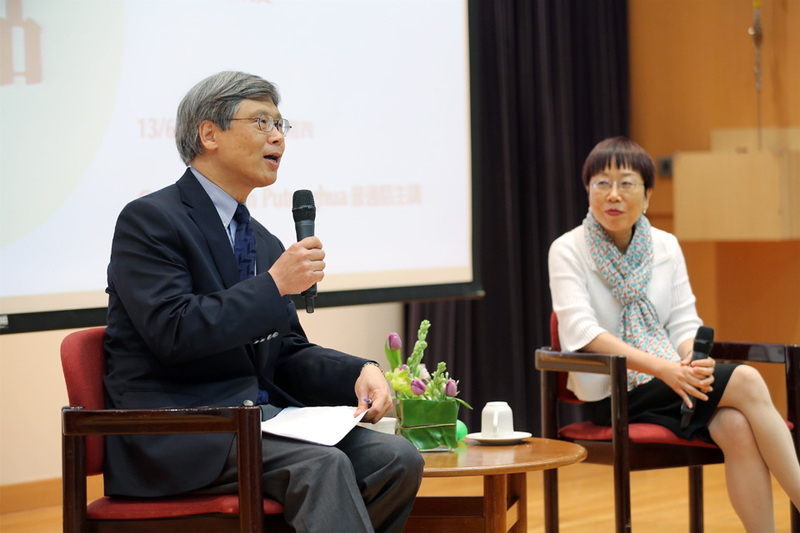 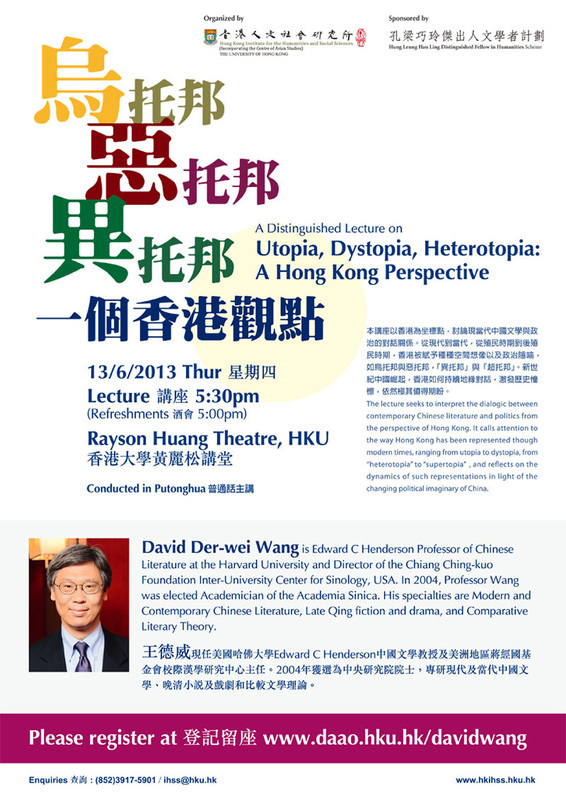 The lecture seeks to interpret the dialogic between contemporary Chinese literature and politics from the perspective of Hong Kong. 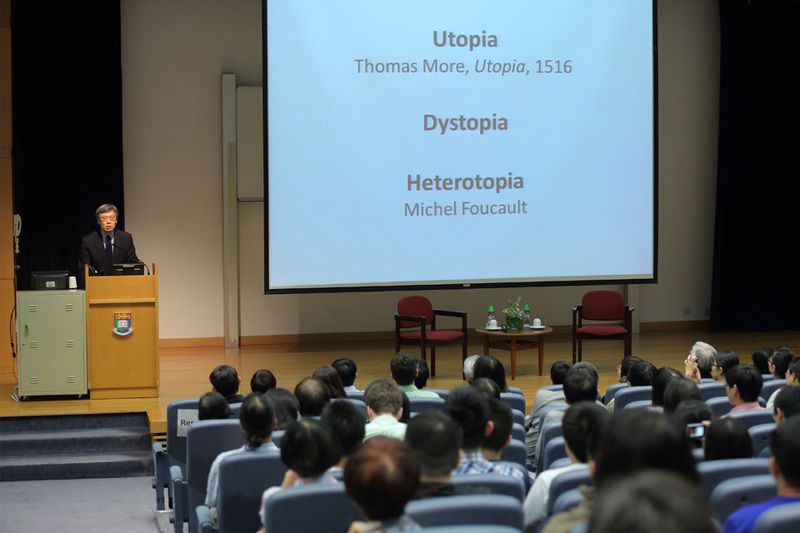 lt calls attention to the way Hong Kong has been represented though modern times, ranging from utopia to dystopia, from “heterotopia” to “supertopia”, and reflects on the dynamics of such representations in light of the changing political imaginary of China. 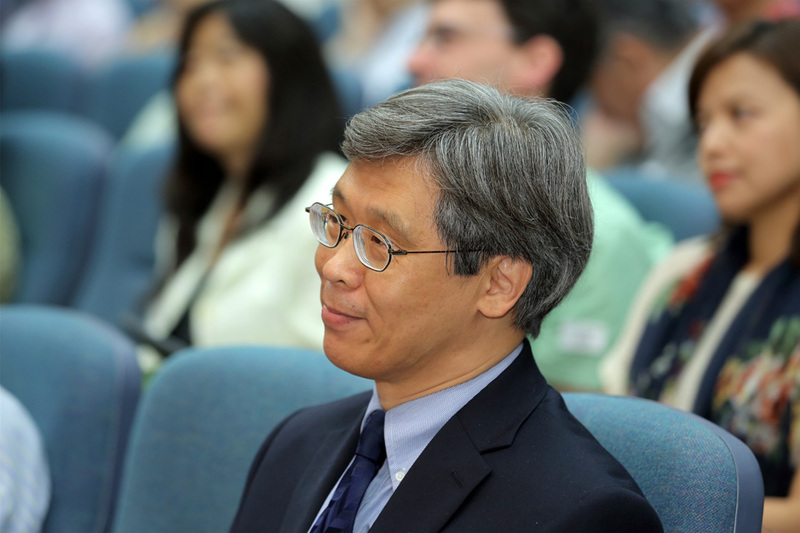 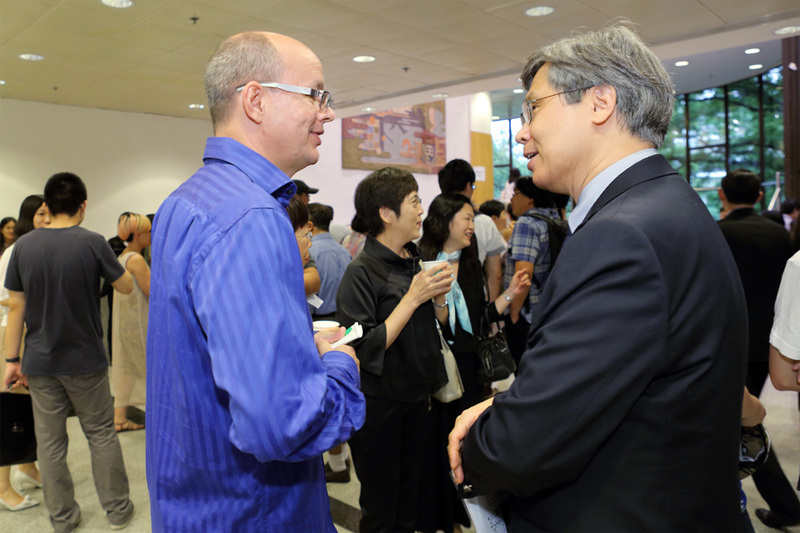 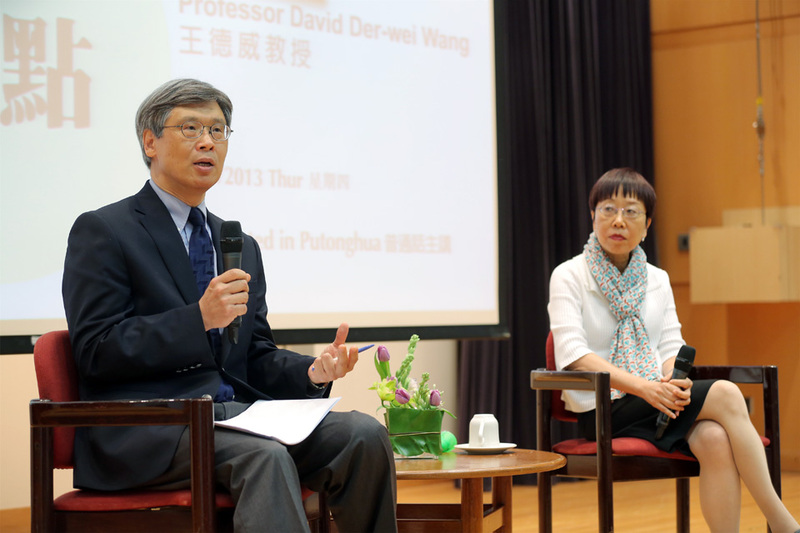 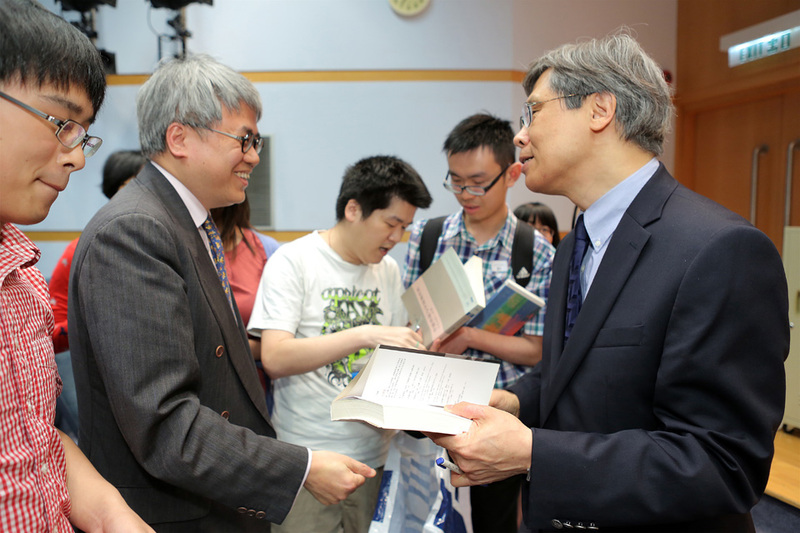 David Der-wei Wang is Edward C Henderson Professor of Chinese Literature at the Harvard University and Director of the Chiang Ching-kuo Foundation Inter-University Center for Sinology, USA. 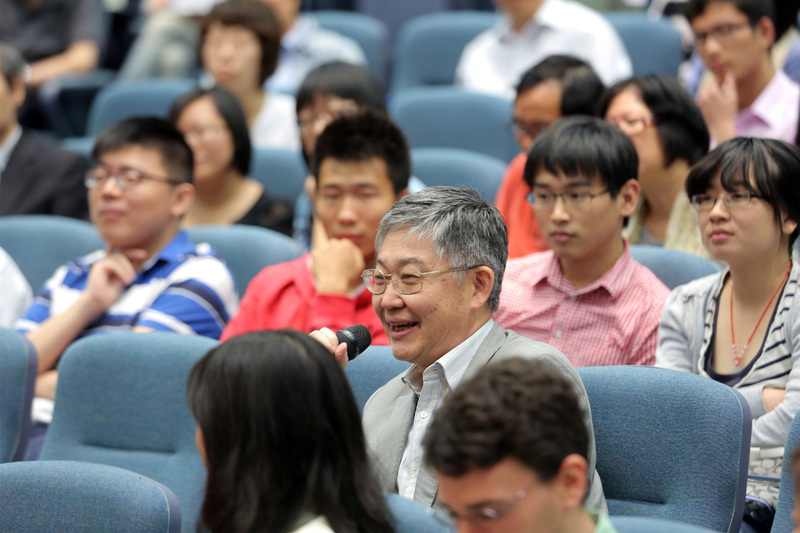 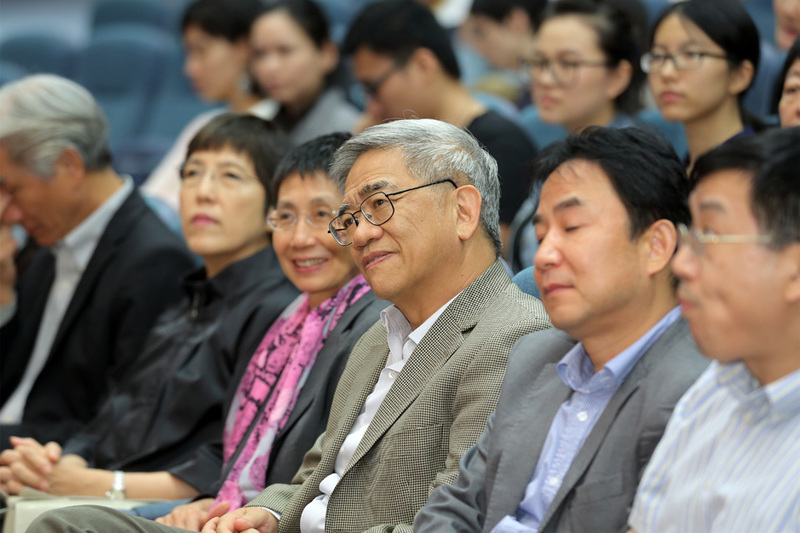 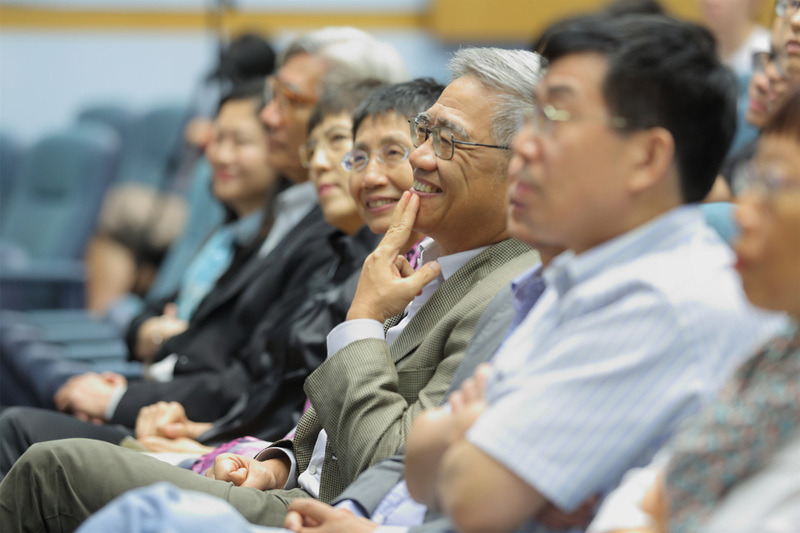 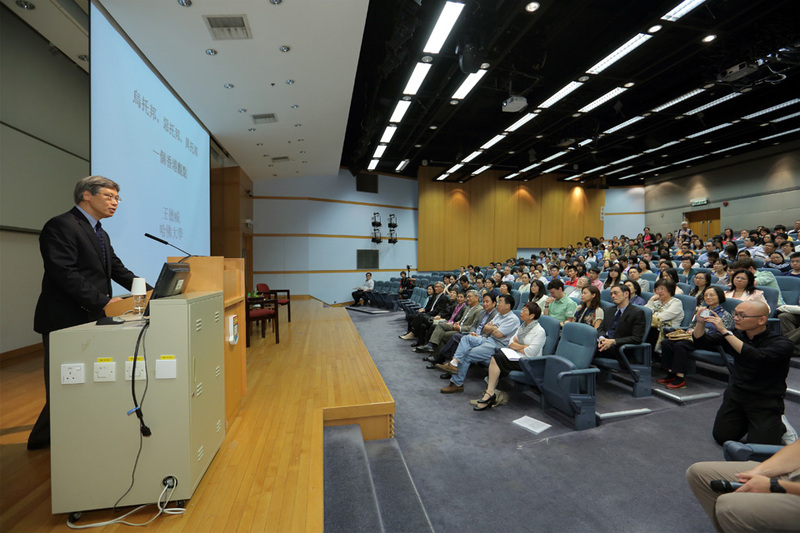 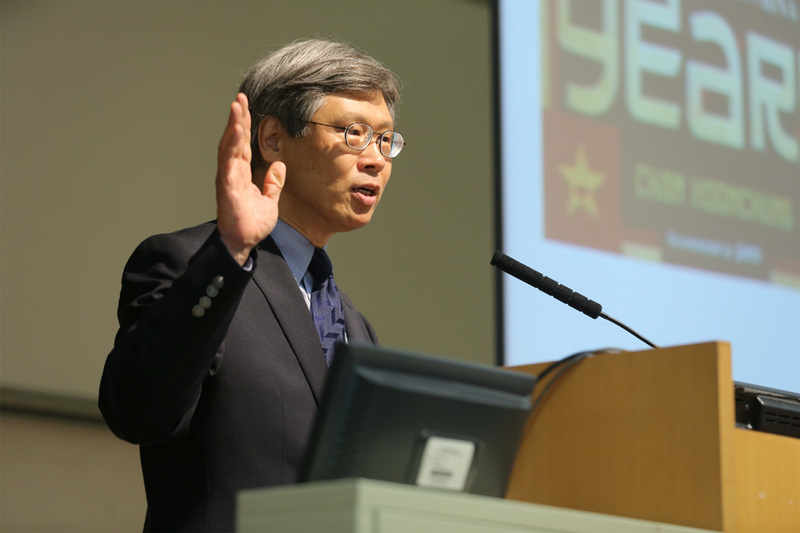 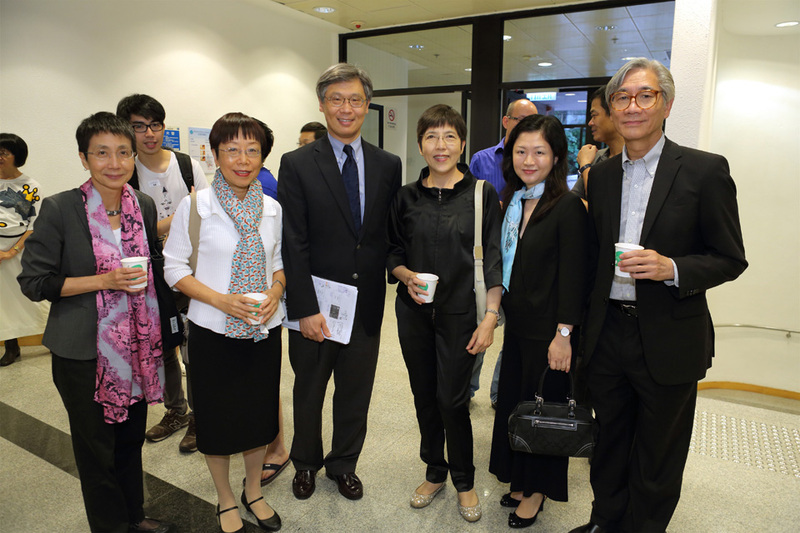 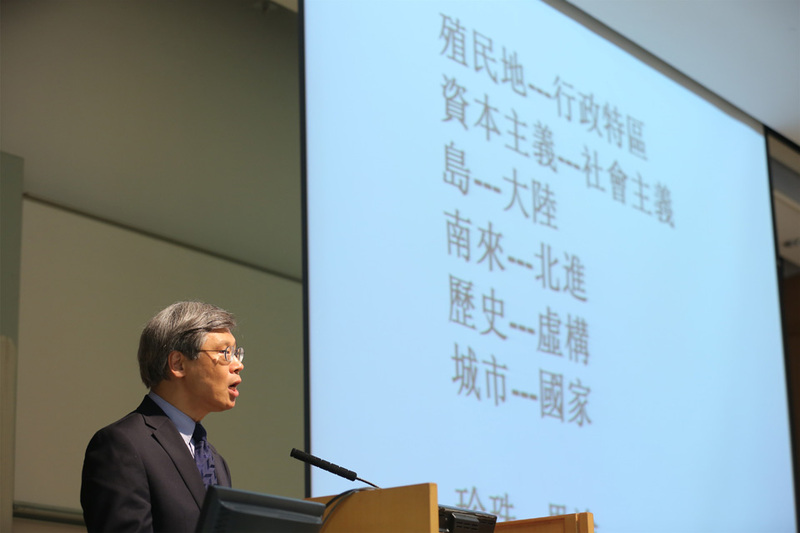 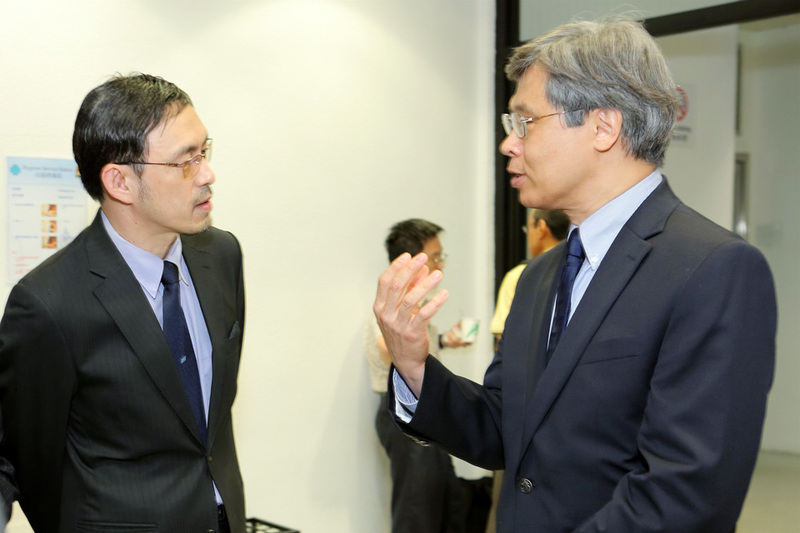 In 2004, Professor Wang was elected Academician of the Academia Sinica. 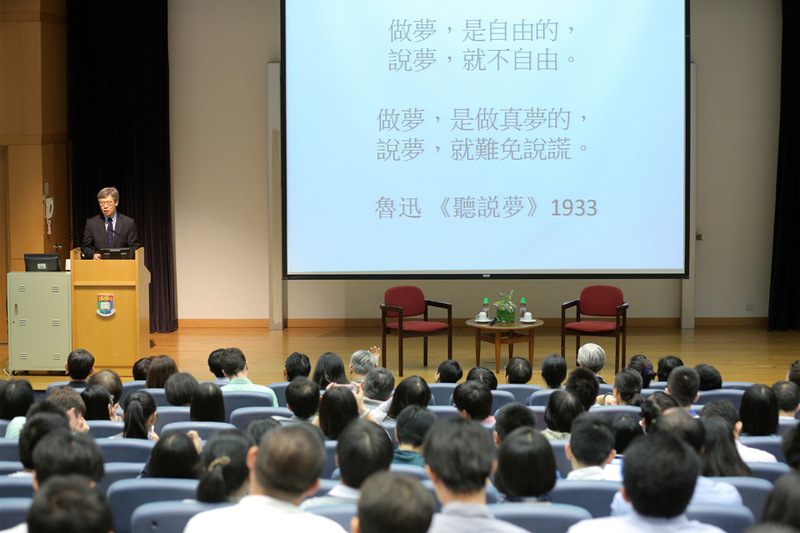 His specialties are Modern and Contemporary Chinese Literature, Late Qing fiction and drama, and Comparative Literary Theory.